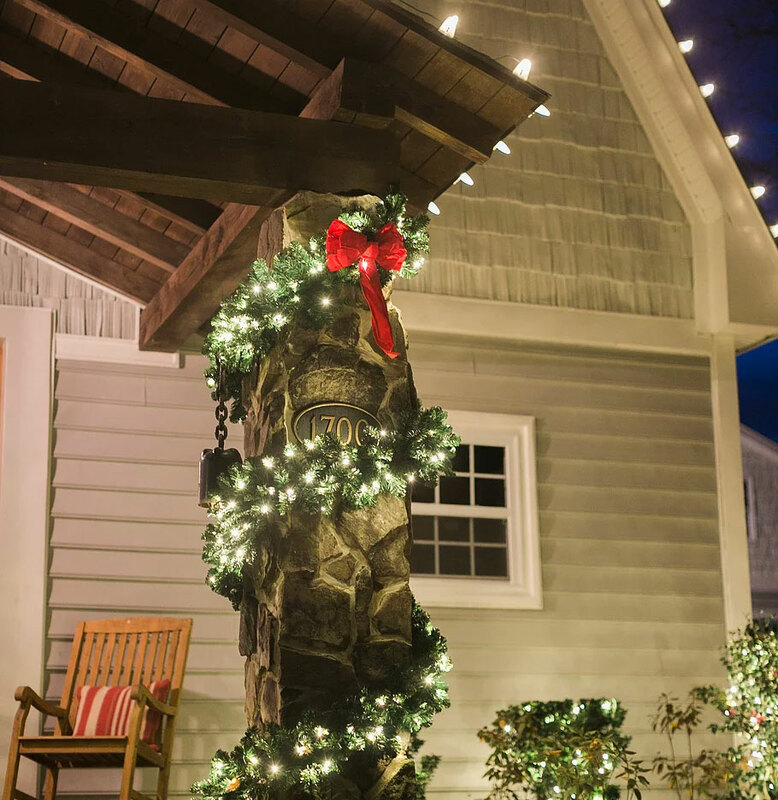 As official authorized representatives of Santa’s workshop, Coastal Christmas Decor is a true pioneer of holiday seasonal decorating and permanent lighting solutions. Our experienced holiday lighting professionals are adept at transforming your home property into a fantastical winter wonderland. We work with you to create a knockout design that will make Santa’s sleigh pull a U-turn for a second look, enhancing and highlighting all of your home’s best features. 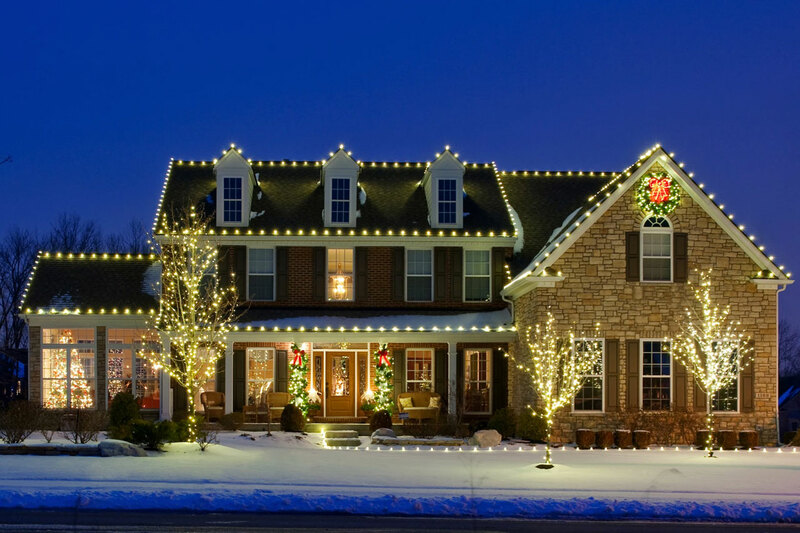 Our professional installation takes all of the hassle out of the holidays with quick and convenient yet breathtaking holiday lighting displays that will WOW your neighbors. Unwrap a holiday season unlike any other with our professional holiday lighting services. Simplify the season with professional Christmas light installers for your holiday lighting and outdoor Christmas decoration needs. 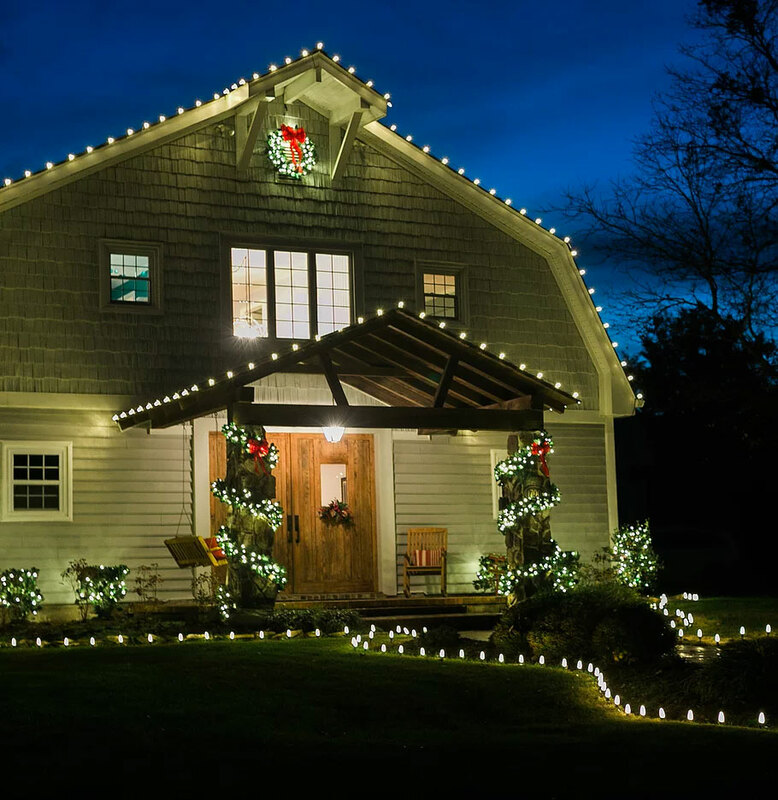 Let us craft a unique holiday lighting design just for you, to bring glory to your home and set apart your outdoor Christmas decorations. 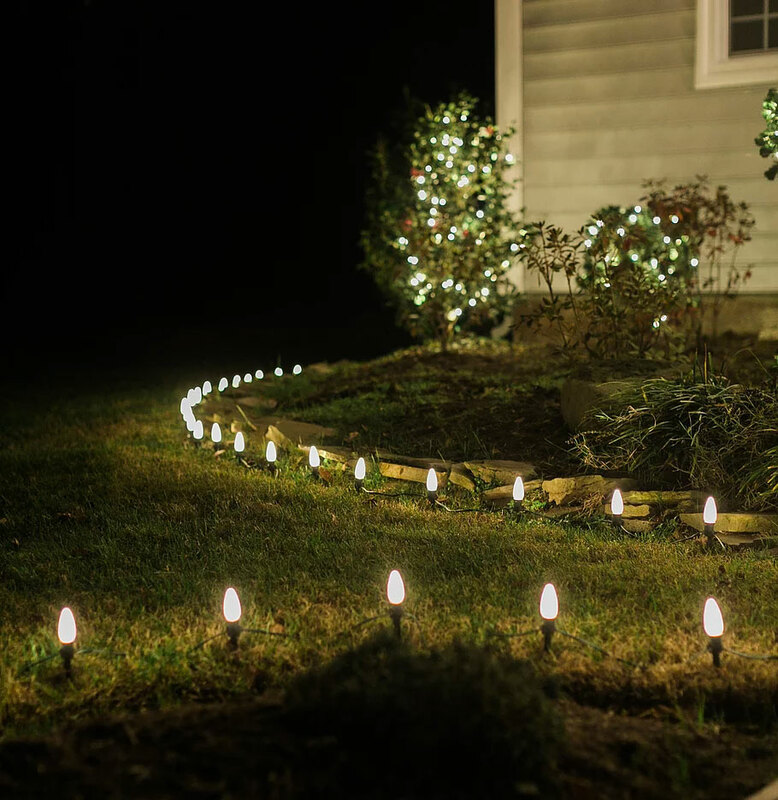 Trust your Christmas light installation to a professional holiday light installer in Virginia Beach, and enjoy more time with loved ones. Enjoy the season of good tidings and leave the holiday lighting tangles to the professionals at Coastal Christmas Decor in Virginia Beach. We untangle the string lights, so you don’t have to. We’ll highlight the standout features of your home. We bring the North Pole right to your front yard.